These are a few of the live auctions to bid on at our Science of Wine Event! A once in a lifetime trip to Thailand for 2 people! Six nights at the beautiful Serenity Resort in Koh Chang! Also included is an elephant trek and a snorkeling trip! Dates subject to availability. A day with a Vet! Every child’s dream come true! Good for up to 3 children to spend a day in the life of a veterinarian! Relax on the Jersey Shore! Enjoy a 3 bedroom, 2 bath beach home minutes from Long Island Beach, Restaurants, and many Amenities! Enjoy a weekday gourmet double-date: A personalized 3-course dinner for 4, designed in consultation with Owner/Executive Chef Bill Towne. Each course will be expertly paired with appropriate wine pairing. 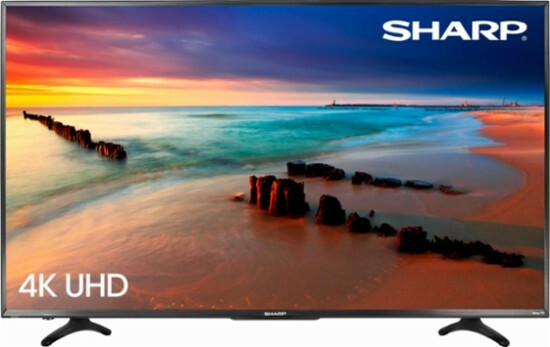 Brand new Sharp - 55" Class - LED - 2160p - Smart - 4K UHD TV with HDR Roku TV! The auctions items were provided by these sponsors!